As I promise, here is the giveaway contest. 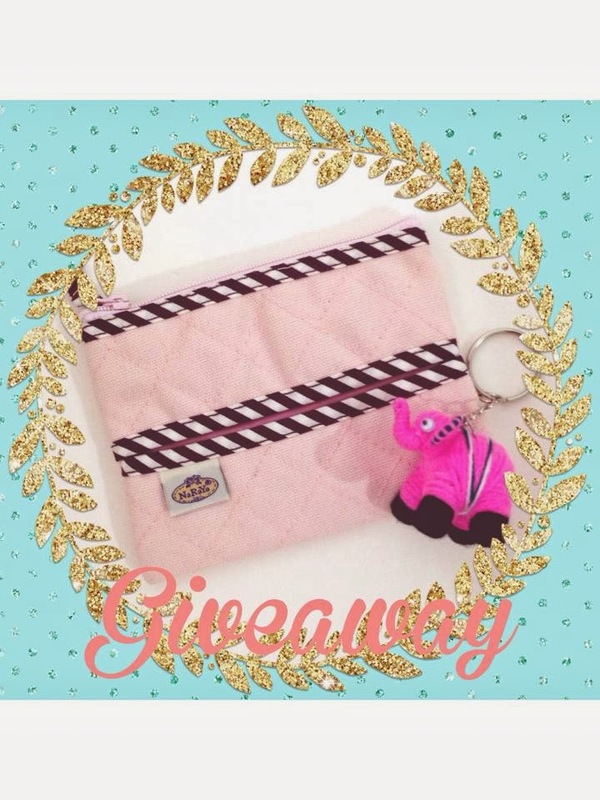 In few easy steps, you can win the exclusive NaRaYa coin pouch plus a cute elephant keychain. Just in case you don’t know what NaRaYa is, NaRaYa is a Bangkok famous bag shop that produces different kind of bag from purse to handbag. So I decide to bring 1 for you guys to win. Let’s see who the lucky one is.